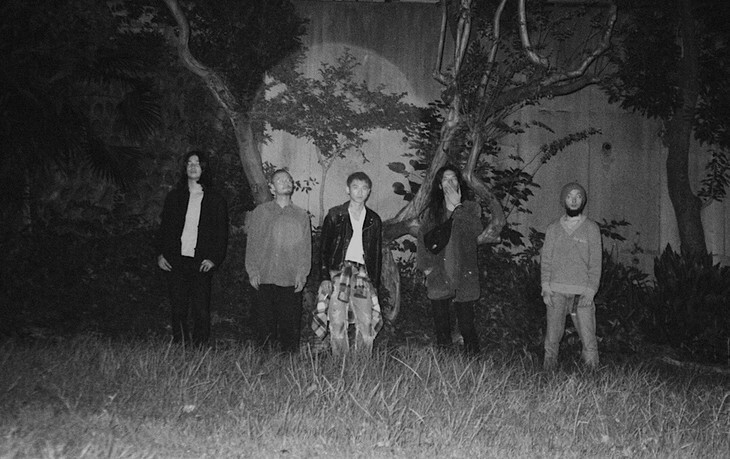 A full year after their previous release, psychedelic rock band Odotte Bakari no Kuni have revealed that they will be releasing a new studio album this Spring. Though there is little information available about this record at current – not even the title is known – the group have uploaded a PV for their new song “ghost” to YouTube. This video, which was directed by filmmaker Tomokazu Yamada, features singer Koji Shimotsu wandering the streets of Tokyo’s Shibuya district. Asked about the music video, Shimotsu said that he wanted to convey a sense of hope as the Heisei era draws to a close – something he hopes was successful. You’ll find the full PV for “ghost” right after the jump, and look forward to additional info. about Odotte Bakari no Kuni’s upcoming album as it is made available.